This is my second time reading this book. The first time, I DNF it. After re-reading it, I could see why we didn't get along the first time! 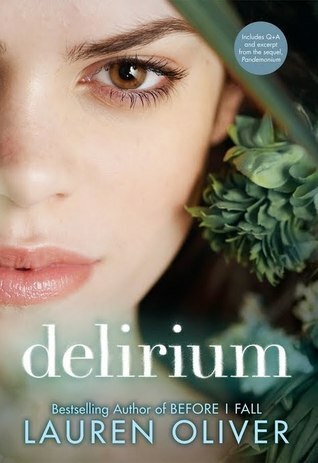 It's actually slightly better the second time.So here are 3 reasons I didn't like Delirium. Lena. Let's just say I didn't like the main character. Lena is too nervous about everything, she's too emotional, and she's spineless. Sure, I get it. With her mother's death, everyone expects her to end up just like her, thus make her extra-careful. But one minute she's like "no, love is forbidden blah blah blah" the next moment she's kissing and make out with Alex. I thought she would be extra careful, distrust Alex, and generally have more walls. But no. For a girl who's afraid of love, she fell really fast for Alex. The World Building. I admit, Lauren Oliver does a really good job in the world building. It's too damn good that I actually won't live it in. I thought it was supposed to be a world without love. But it was also a world without laugh, hugs, music and books! Which means it's boring. Which is why I don't like it. 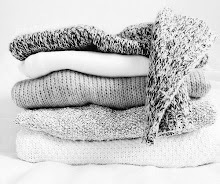 It's just boring and dull and just.... gray. Just imagine it guys, a world without laugh, hugs, books, music, and love. I think, in terms of the ideology, I could see where the idea came from. A world without love supposed to be a world that is "safe" and "under control". But it doesn't make it a better place. The people there are emotionless, because apperently love affects desire and happines and emotions. And with love gone, so do the other things. The people are just content with their life, but they aren't heavy. They're pretty much detached. Side characters. Since the world is so boring, so is the people in it. They're basically emotionless, they don't laugh, they don't dance. Some of them even kill their children because they don't love them *shudders* So yeah they're basically emotionless robots. The plot twist is predictable?? I don't know, even though this is a re-read, I remember guessed it on my first read. In a book where the world and the characters are dull, I expect something, anything to surprise me. But nothing! So yeah, those are the things that turned me off. I think it's more like "it's not you it's me" case. I mean, if you love solid world building, even if it's a dull and boring world, you'd enjoy this book. But I just can't. I can't get invested enough with the world and characters, because, well they're boring! And Lena. I don't mind her being weak and whiny and emotional, because I believe there's this thing called character development. And yes, she got better by the end of the book. But she fell to fast for Alex and she just change her mind about the whole system. What's your opinion on this book? Did you like it? If you don't, what's your problem with this book? I actually really liked this one when I read it, but I think I was eleven or twelve and I honestly do not trust my eleven year old self's opinion. XD I sometimes wonder how I would feel about this book if I read it now, especially since I have become so averse to over romantic books. Thanks for sharing! I've owned this one for the longest time but I've still never read it. Looks like I'm not missing out on too much, when I can't connect to the main character it can bring the whole book down. Oh gosh, this sounds stiflingly dull. I don't think I'd be able to stand it! The insta-love type romance sounds almost unbearable, and the world just sounds boring. I once attempted to read it, but I had to put it down about 50 pages in. I couldn't stand it then, and I think I definitely wouldn't be able to stand it now. I also DNF it the first time because let's be real, it was so boring! 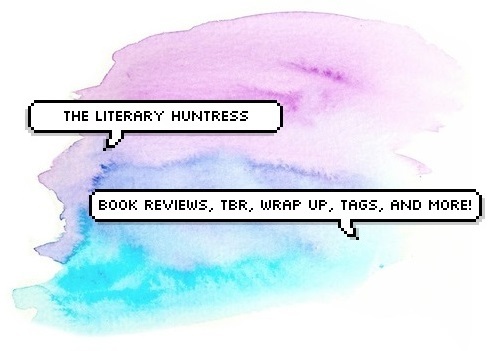 November Wrap-Up and December TBR! Tasya has read 2 books toward her goal of 70 books.